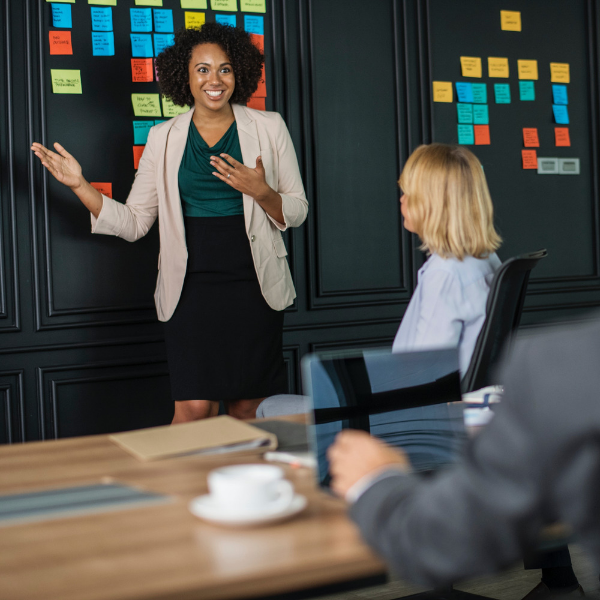 With the need for an additional 20,000 skilled workers by 2020, there's never been a better time to launch a career in Tourism and Hospitality. 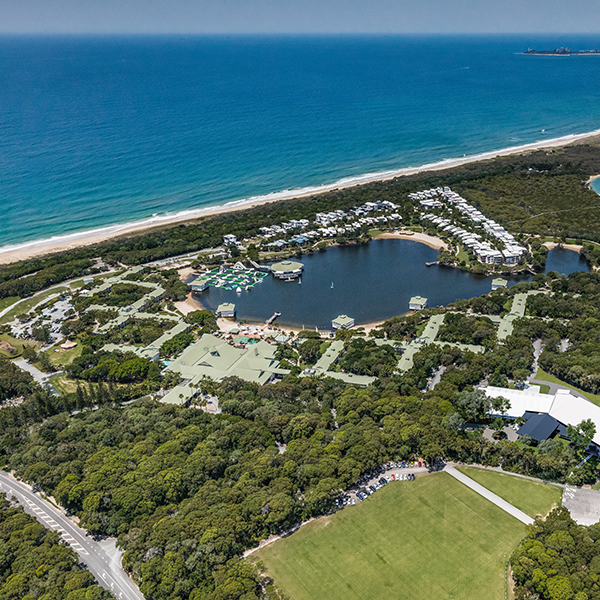 The Sunshine Coast is set to host tourism industry leaders from across the State, with three major tourism industry events taking place in the region this November. 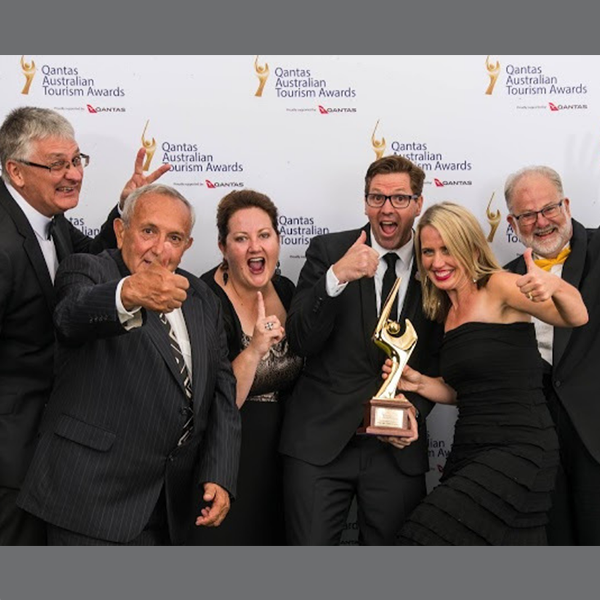 Queensland operators had reason to celebrate after taking out 17 accolades at the industry's premier national awards. We are excited to welcome a new cohort of inspired and determined young tourism professionals and future tourism leaders into this program. 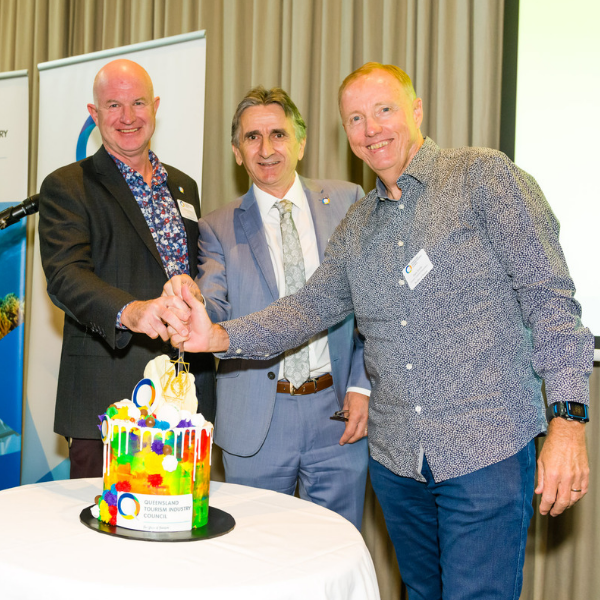 Birthday fever was in the air this morning as the state’s peak body for tourism – the Queensland Tourism Industry Council – celebrated its 18th birthday (and first networking event for 2019). 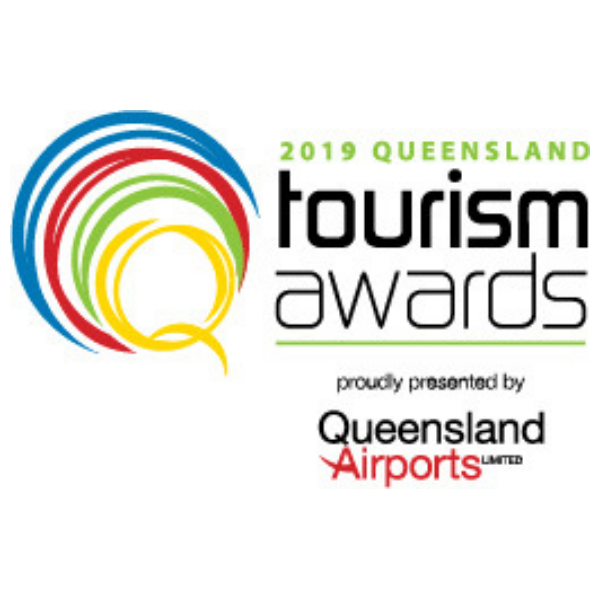 Join the long line of esteemed Queensland Tourism Awards judges in 2019! 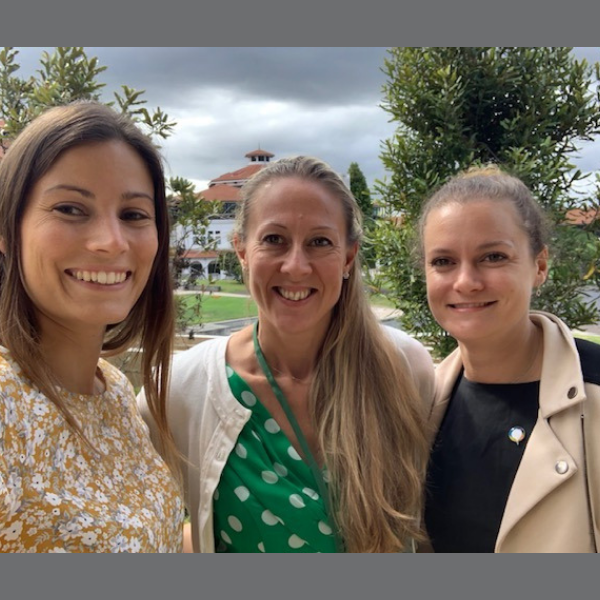 From sunny Queensland to a cooler Auckland, our very own Policy and Research Manager, Dr Natasha Montesalvo, flew the QTIC flag at the SDGs4Tourism conference hosted by Massey University. Get help assessing your tourism industry innovation! 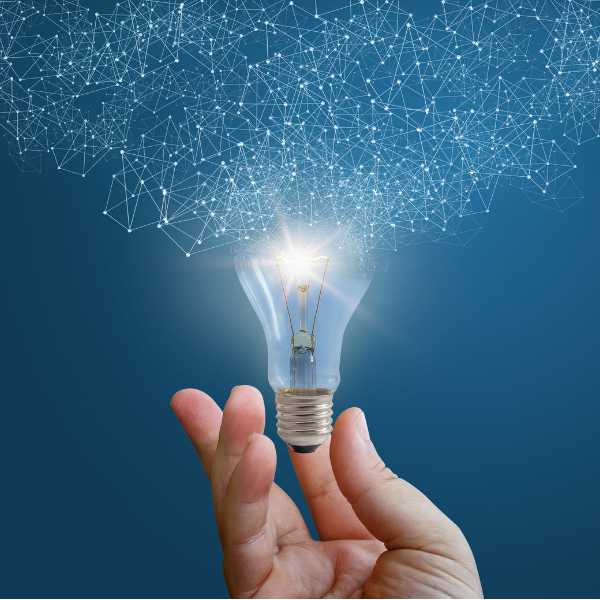 Want to innovate, extend your business, or implement a new concept but don’t have the time to explore the potential of your idea? 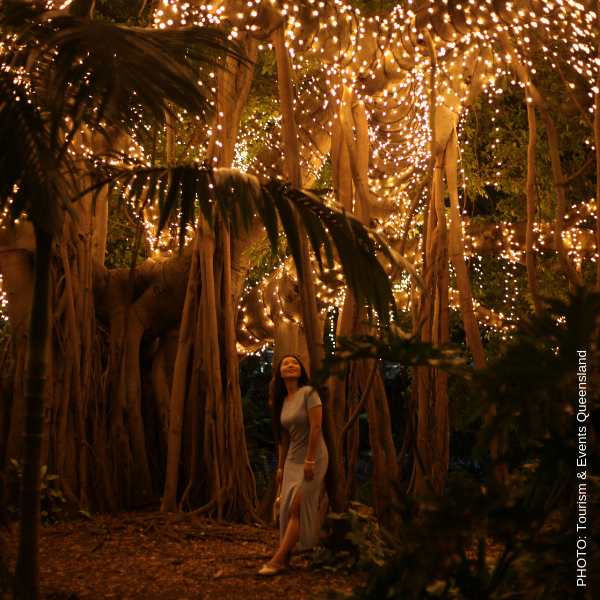 The international and domestic tourism figures released by Tourism Research Australia (TRA) are confirmation that tourism in Queensland is heading in the right direction, regaining momentum and – after a few years of struggle – capturing more market share both domestically and internationally. 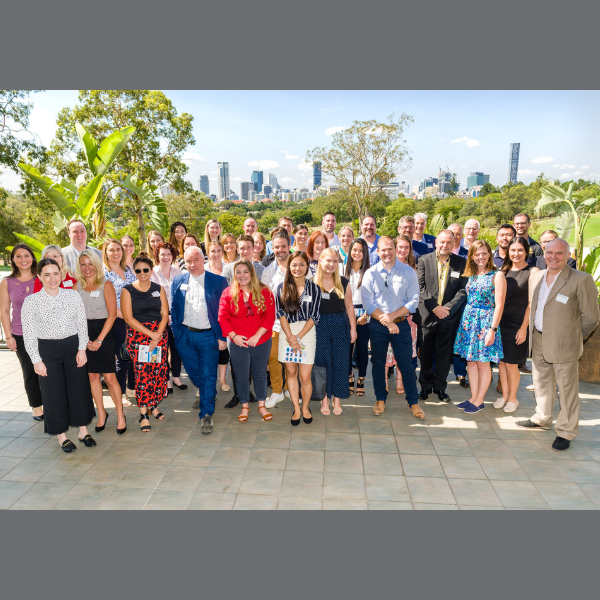 Queensland’s tourism operators are invited to boost their business expertise by attending some of the 125 trade development and digital skills workshops being held across the Sunshine State in 2019.